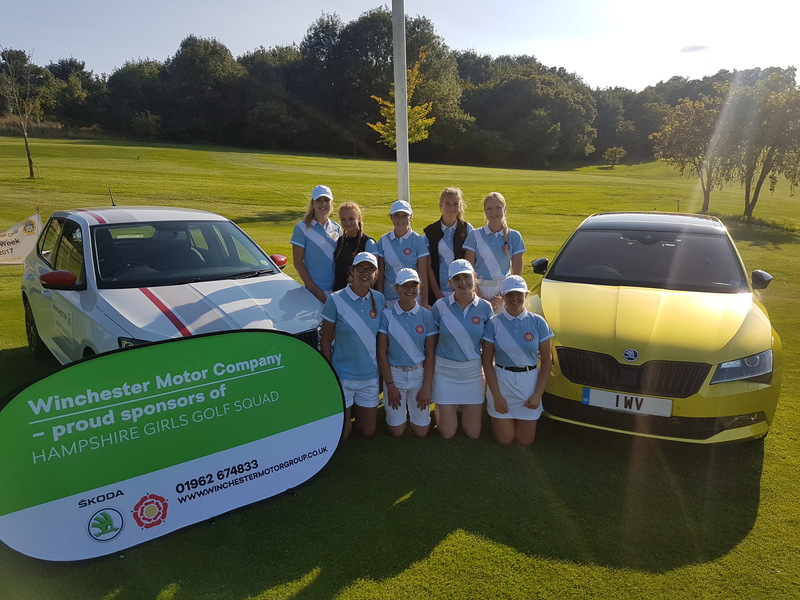 HLCGA is really pleased to announce officially that the Hampshire Girls Performance Squad is being generously sponsored by local car dealership, Winchester Motor Group. 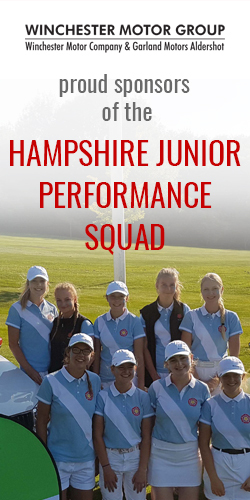 In addition to regular training sessions with PGA professionals, members of the Hampshire Girls Performance Squad also compete annually against neighbouring counties including Kent, Middlesex, Sussex and Surrey in Junior County Match Week. Sponsorship from Winchester Motor Group, will enable the Hampshire team led by County Junior Team Manager, Marc Dack, to benefit from new equipment and kit.